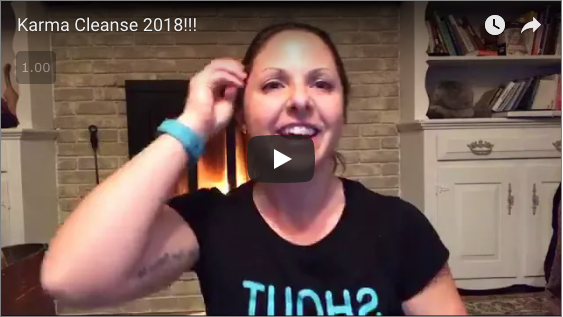 Last night I led a Money Block clearing and it was by FAR my most popular video to date…and for good reason! 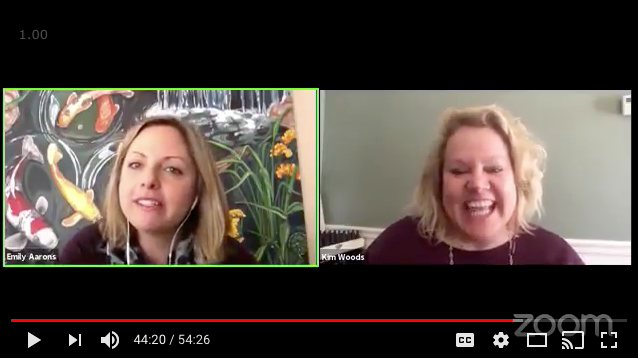 There were over 80 LIVE viewers at one time, it has 54 shares, and 2.1K views…and it hasn’t even been 24-hours! 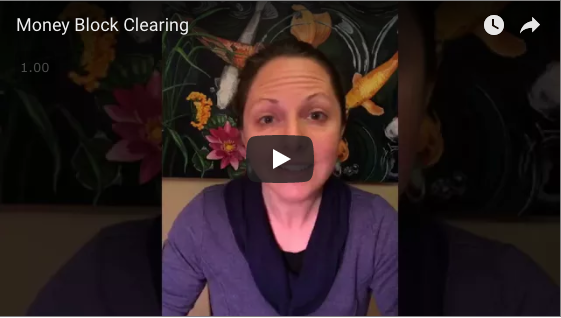 Simply COMMENT BELOW if you’d like to share your own experience with this clearing and how it made you feel. Please feel free to share with a friend who may need a little money block clearing too! P.S. This week will be full of amazing content! 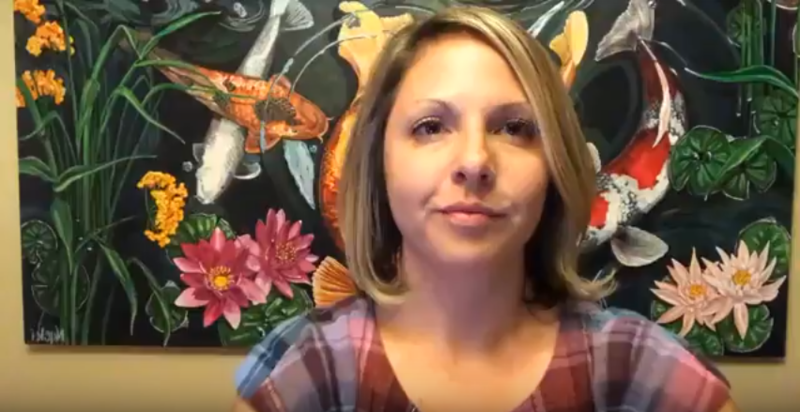 I’ll going to run a FREE Workshop on Creating Soulfully Aligned Offers. You can sign up instantly when you CLICK HERE! PLUS, you’ll get my audio meditation and PDF checklist! As you know, I’m definitely NOT one to complain but for the last 10 days my physical body has felt like hot death. I seldom get sick, and girl, this was like the relentless flu from hell! 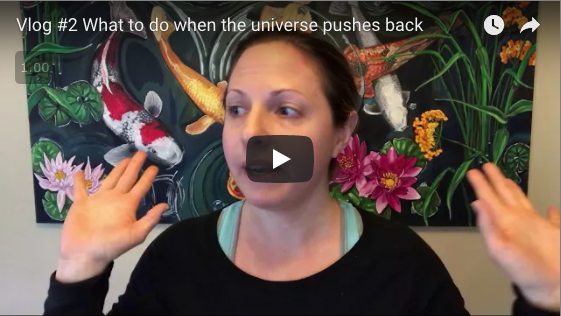 I just created THIS VIDEO BLOG to talk about how to handle when the Universe pushes back on your plans! Hope you enjoy, please feel free to leave a comment! P.S. 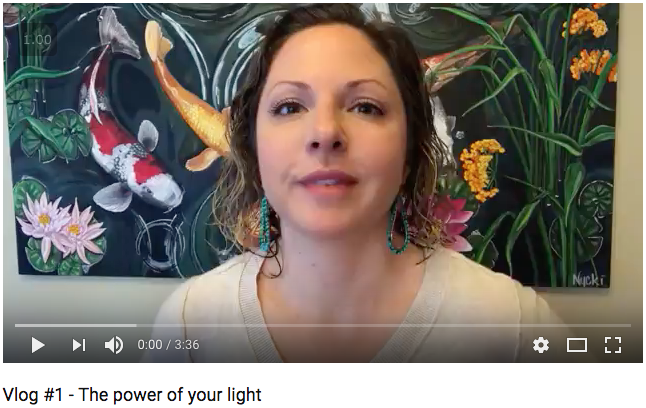 If you feel like watching here’s the link to Vlog #1: The power of your light, here ya go!